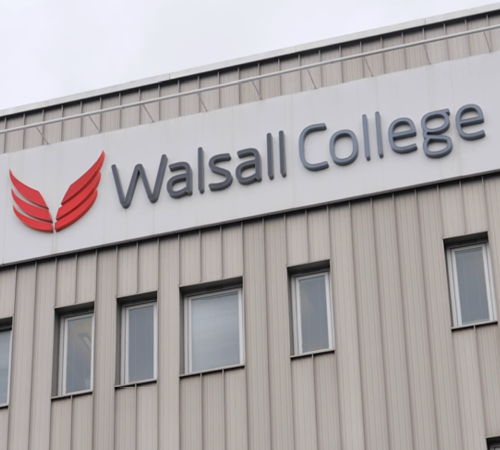 Earlier this month, we went to Walsall College to catch up with some of their Assistant Accountant Apprentices who are studying using our Online and On Campus model. We took along our videographer Ross, who created a short film to showcase the way that the Mindful Education apprenticeship benefits students, colleges and employers. The film will be shown as part of our workshop at this week’s Annual Apprenticeship Conference. Thanks to the staff at Walsall College and DKR Chartered Accountants, and of course our apprentices Alexandra and George, for taking the time to feature in our film.